I guess the first thing that capture my attention while watching the trailer is the tiger. 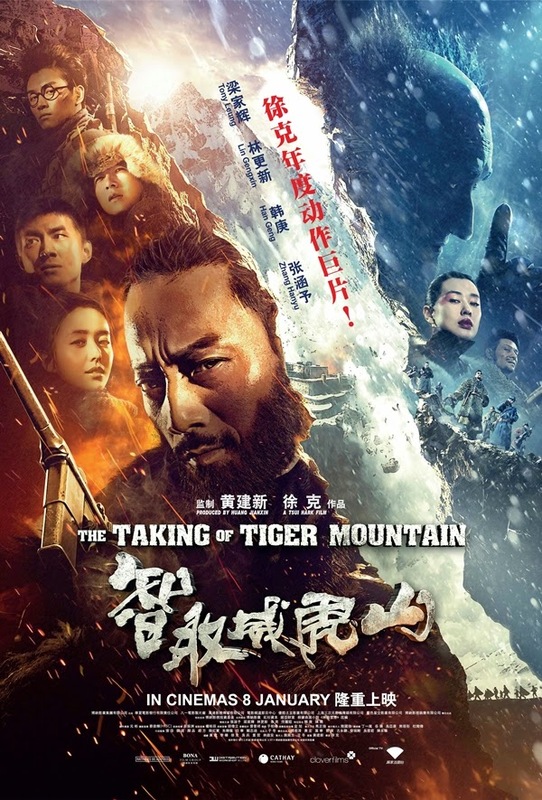 I was expecting a whole mountain of tiger that might suggest the name of the show “威虎”(tiger), but I was wrong, you will only see a tiger throughout the whole show. 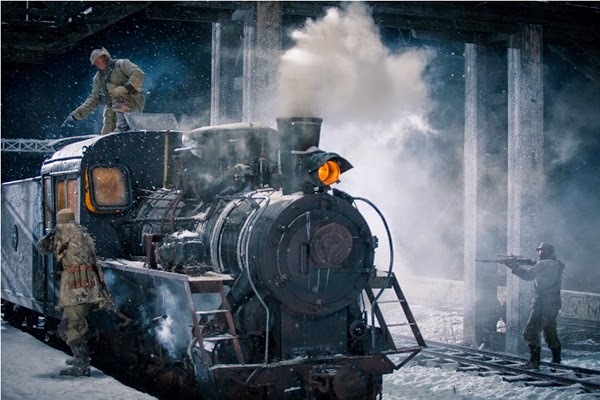 Adapted from the famous Chinese novel “Tracks in the Snowy Forest” set during the civil war era of 1946, when ruthless bandits occupied Northeastern China and threatened the lives of civilians there. 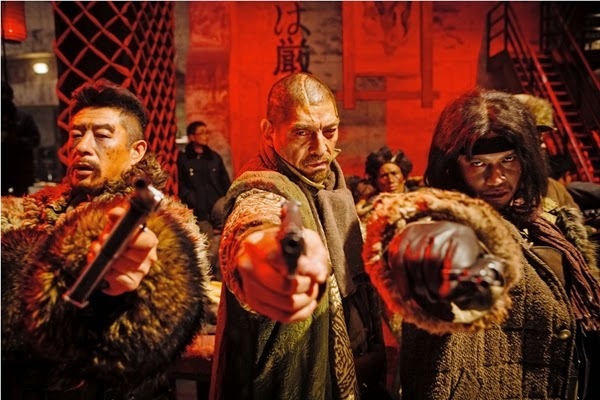 The most powerful bandit of all was Mountain Eagle (Tony LEUNG Ka-fai), with an impenetrable fortress up in Tiger Mountain and armed with strong artillery. Unit 203 of the Liberation Army, led by SHAO (LIN Gengxin), was crossing the Northeastern region when they encountered Eagle’s men raiding a village. SHAO decided to stay and fight against Eagle. Headquarters sent a skilled investigator Yang Zi Rong(ZHANG Hanyu), who infiltrated Eagle’s gang as an undercover. The duo was soon engaged in a battle of wits with the cold-blooded Eagle, deep inside the snowy forest. Never a fan of war show nor history. But the trailer seem exciting and with Tusi Hark as the director it can at least guarantee the standard of the show must be of certain standard. The show started off with a slow opening but it ended with quite a lot of fighting scene. Love the scene where investigator Yang Zi Ring fight with the tiger, haha! It’s a fight which showcase the wittiness and bravery of the two. A lot of scenes seems to be intended for 3D, watching them in 2D just seem overly exaggerate. I think the last portion on the ‘imaginary ending’ is a bit extra, although action lovers should love the spectacular fight scenes. Thanks Clover Films for the invitation to the movie preview for The Taking Of Tiger Mountain 《智取威虎山》 .